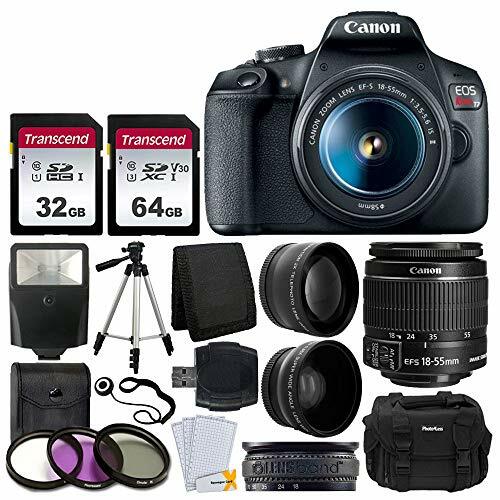 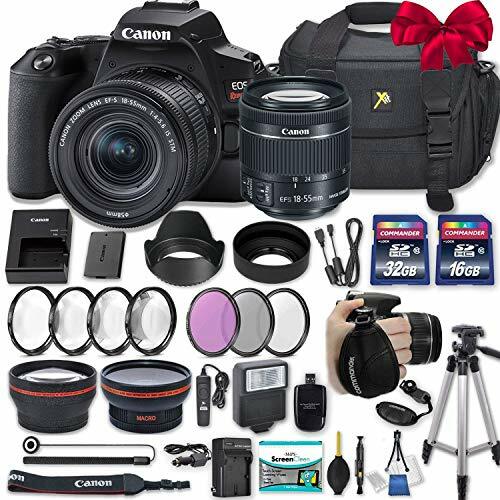 Defined by its notably sleek form factor, the black Canon EOS Rebel SL3 is a versatile DSLR offering an ideal mix of stills and video capabilities. 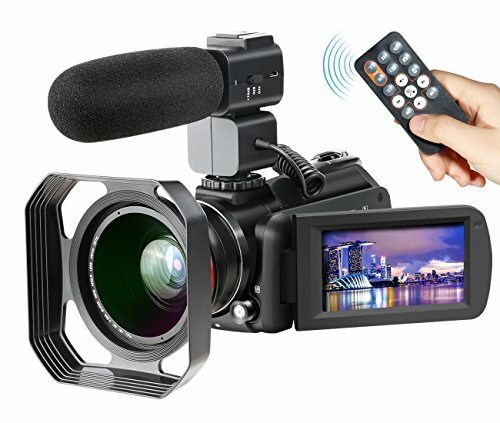 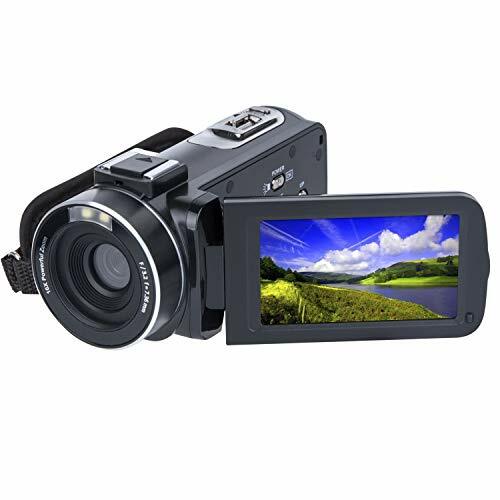 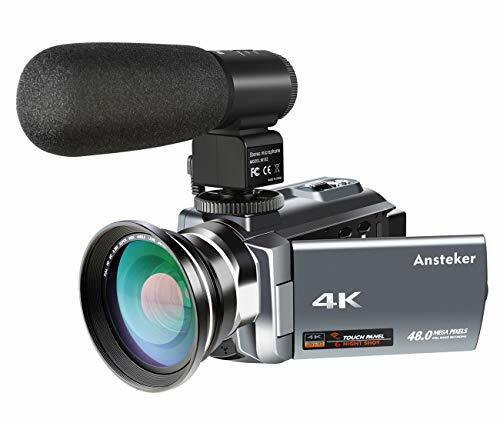 Featuring a 24.1MP APS-C-format CMOS sensor and DIGIC 8 image processor, high-resolution stills and UHD 4K video recording are possible, along with a wide ISO 100-25600 sensitivity range to suit working in a variety of lighting conditions. 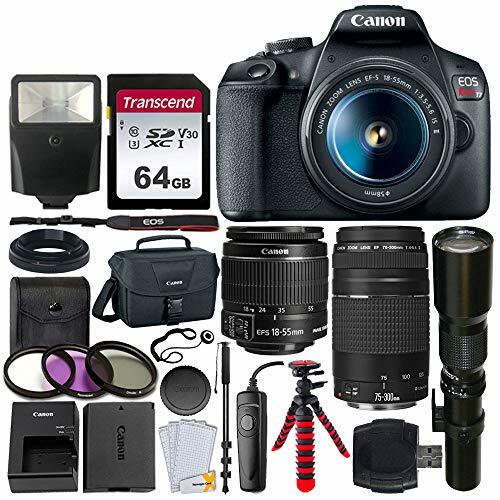 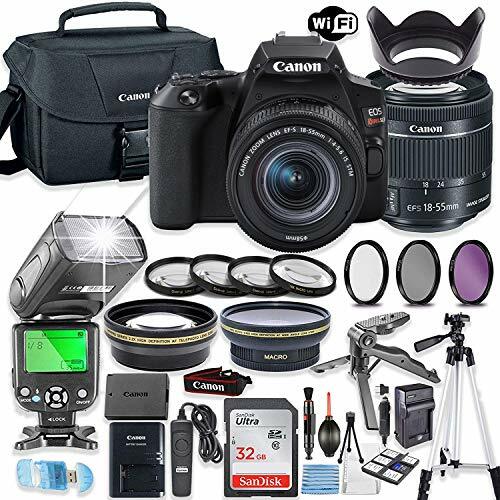 The bundle also includes many high quality accessories like HD filter kit, 50 Inch tripod and more.